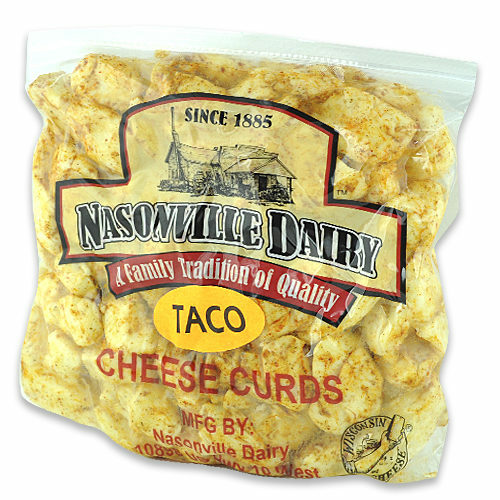 Cheese curds are the very foundation of all cheesemaking. 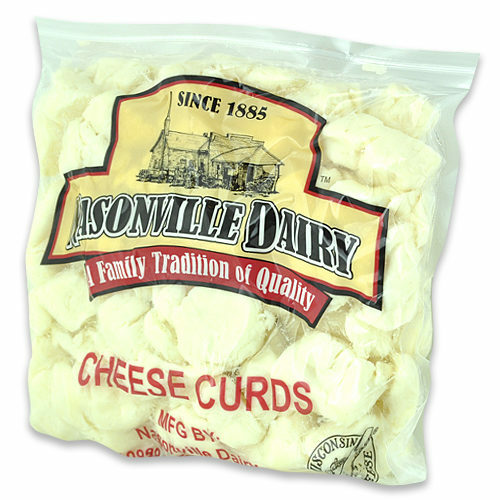 They are simply the initial curds from the “Cheddaring” process before they are formed or pressed into a solid mass. 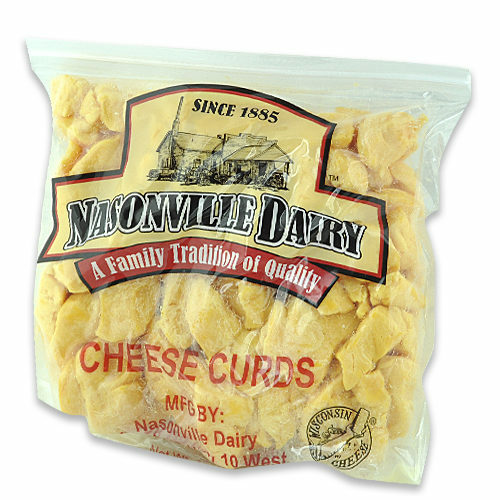 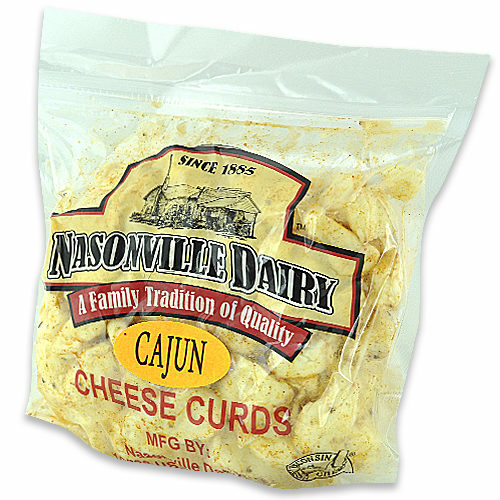 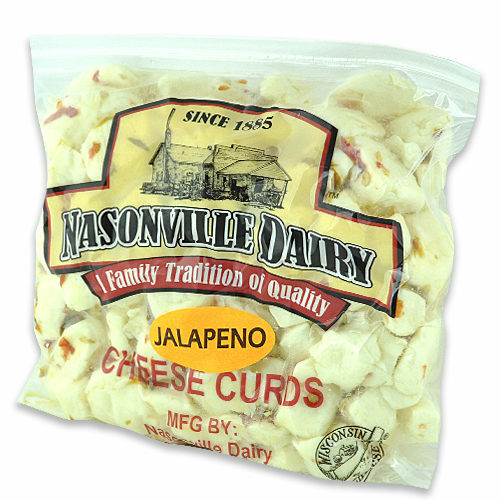 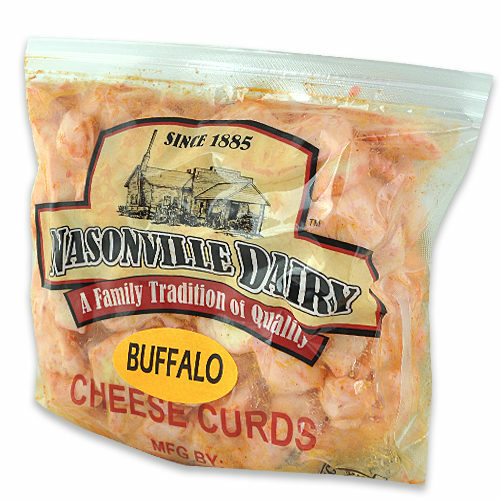 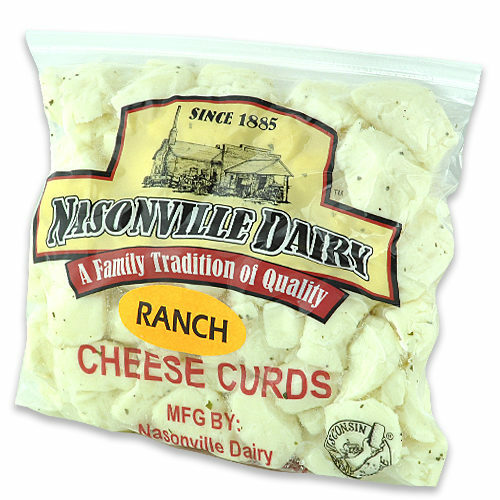 The curds can be natural, creamy white or the golden Cheddar color. 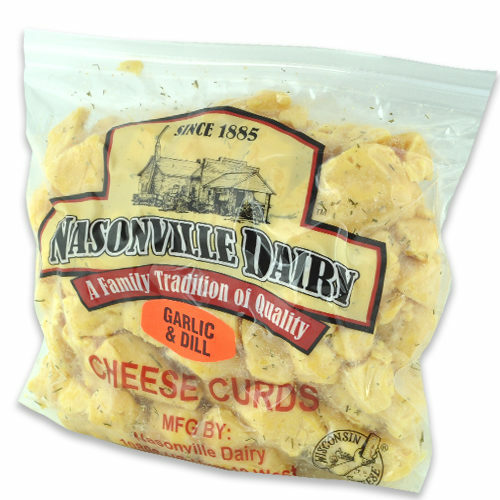 Always packaged fresh, they taste best and will be the most squeaky if eaten within a few days, or warm for 10 seconds in a microwave.